With Jazz CG #17 done, I got a chance to catch up with some of that world music, and one Nigerian album led to another. So the count is up a bit this time. One thing that helped with some of the loose ends was being able to download some items from Rhapsody. Not the best way to review music, but works in a pinch. 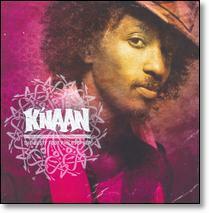 The K'Naan is technically a reissue, although it's new to me and probably to you. Brian Harnetty is a new record built around old parts. 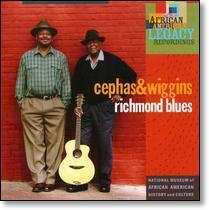 Cephas & Wiggins is a new record built around old concepts. All close enough for my purposes, mostly because they're worth the notice. Rhapsody stream reviews: David Bowie, Nigeria Special (3 compilations on Soundway).